Quality is our passion. When you look at a TITAN product, you’ll see attention to detail in every feature. For instance, the exclusive sending unit mounting system we use on our underbody tanks is designed to protect your expensive sender with a ¾” thick sandwich of galvanized steel, stainless steel and polymer. Without a doubt it is the most robust system in the industry and contributes to your vehicle’s dependability. 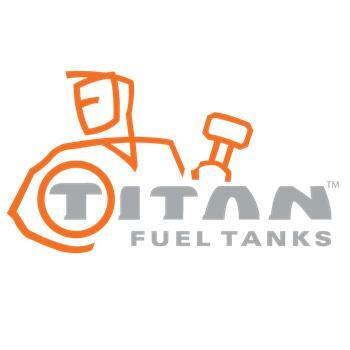 In a TITAN product no carbon steel comes in contact with your fuel at any time. Just one of the ways we insure against corrosion and fuel contamination.